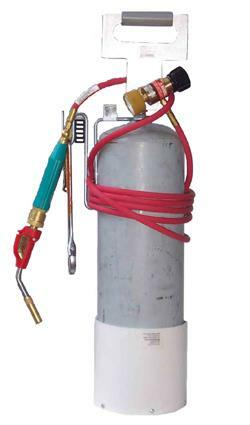 GOSS #KA-1H ; REGULATOR, 9' HOSE AND TORCH HEAD. * Please call us for any questions on our torch plumbers acet. rentals in Cincinnati Ohio.